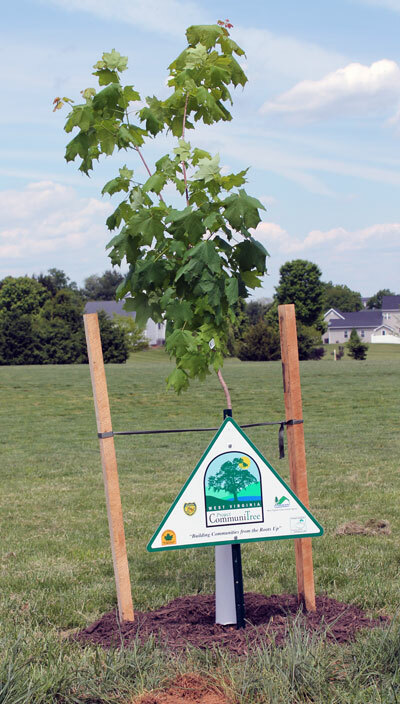 Orchard View Intermediate School planted 24 shade trees throughout their campus in Martinsburg, WV on May 19th, 2014. Over the course of the day, 600 4th and 5th grade students rotated out during their recess to help plant the trees. 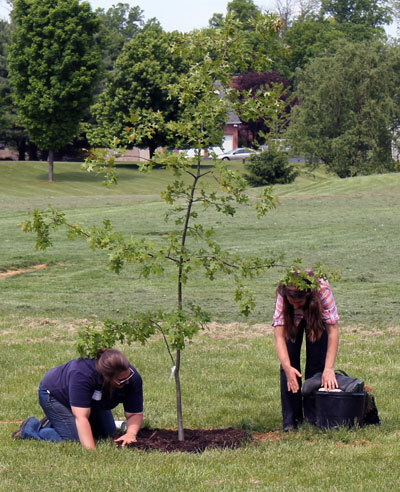 The students were assisted by CTree Liaison Molly Barkman, as well as by additional Cacapon Institute Staff, WV Division of Forestry personnel, and WV Division of Forestry personnel. 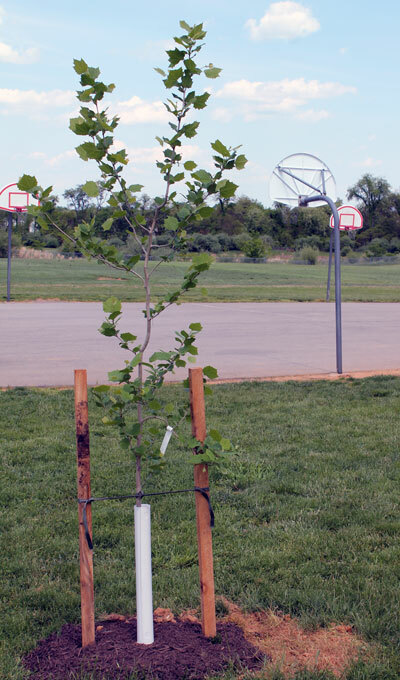 The trees are a welcome and beautiful addition to the school and the students all loved planting them. They have adopted them as their homeroom trees and even given them names!